Want to develop your potential? Strengthen your technical expertise? Are you looking for a position in an innovative Group? We are CMMI level 3-certified for both Development and Services, supporting global locations on a 24/7 capability (ITIL based discipline). Composed of various talents of diverse backgrounds in IT and Finance, ESSPI ensures that employees have clearly defined goals and provides an environment that foster teamwork and competitive spirit. 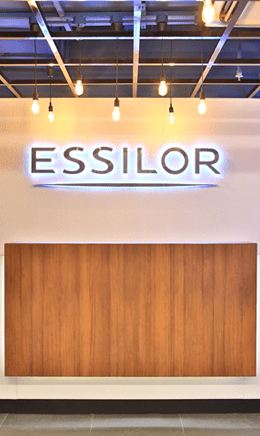 We were established in 2003, serving the the Essilor Group around the world. We are capable in handling quick ramp-up to support additional services.